Life lessons do not have to be learned on your own, neither do you have to experience them to learn them. People pass on lessons from generation to generation, friend to friend and even stranger to stranger. This week I have had some of the best conversations with people older and younger than me. 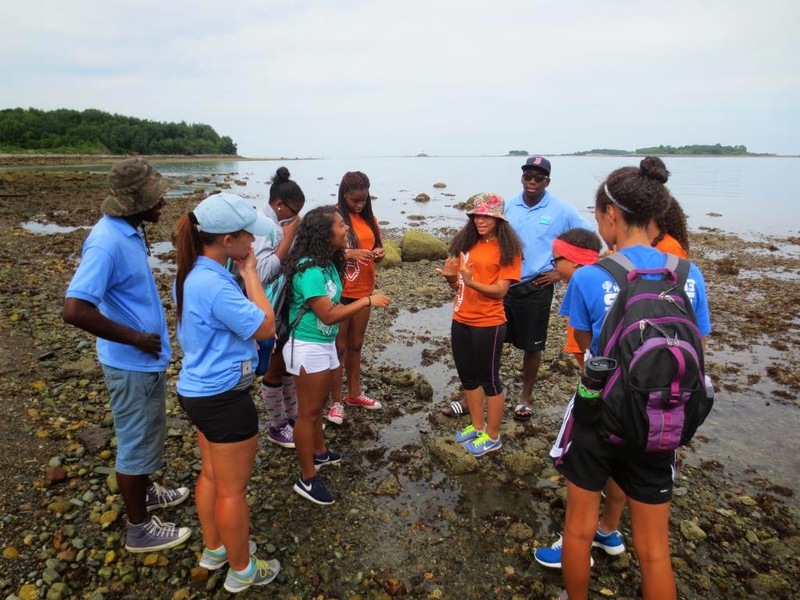 A talk that has really stuck with me this week has been one with a Leader in Training at Camp Harbor View about high school marine biology. I was hooked onto the conversation as soon as I heard that. I tried not to ask a million billion questions so I kept it simple and asked "was the course difficult?" Her face quickly became twisted and I already knew what that meant. She was telling me that she thinks it depends on the type of teacher you have. Some teachers like to do book work (which she disliked) and some are more hands on and like to do things outside the class. I then asked about the activities she did in her classes, she then talked about the different things like being on a boat and going whale watching. I want to become a marine biologist and hearing that she had taken these classes made me extremely jealous. However I was happy to know that people are becoming more aware of Marine Biology and high schools are really teaching students about the importance of marine life. She did not seem as though she wanted to pursue further education in the field, but she did think it was interesting and she did see the importance of marine life, and found it beautiful and that is what really matters.